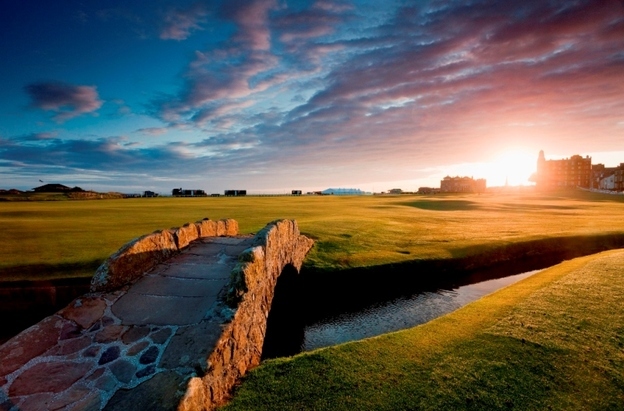 The Old Course at St. Andrews has added yet another title to its rich history as the 18th has been voted best golf hole in Scotland by a panel of over 3,000 golfers. 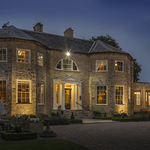 The poll, commissioned by Visit Scotland asked golfers to choose their best opening and closing holes, best Par 3, 4 and 5, as well as a best view and best overall golf hole. Tom Morris, St Andrews’ iconic final hole and home to the Valley of Sin, took the prize for the best hole and best closing hole, while its perhaps equally famous 17th Road hole was voted the best Par 4 in Scotland. 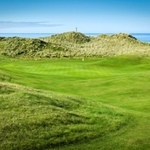 The 9th hole at Cruden Bay Golf Club on the Aberdeenshire coast won the prize for best view. 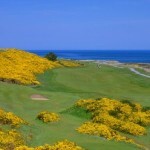 The course, which offers some stunning views across the Bay of Cruden and Slains Castle,saw off competition from the Castle Course at St Andrews, Machrihanish Dunes and Gullane Golf Club. 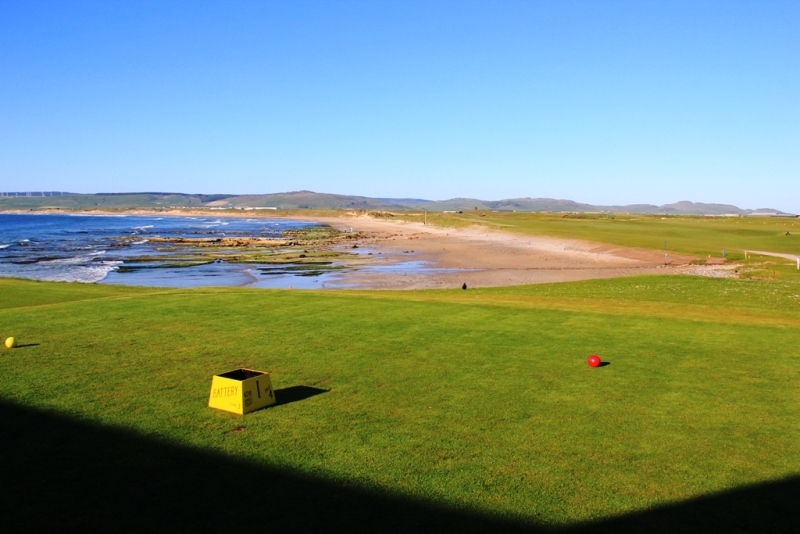 Machrihanish Golf Club once again confirmed it the owner of the best opening hole in the world. The Battery, whose tee box already features a plaque recording this, received over 1,000 votes as the best opening hole in Scotland.